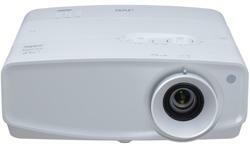 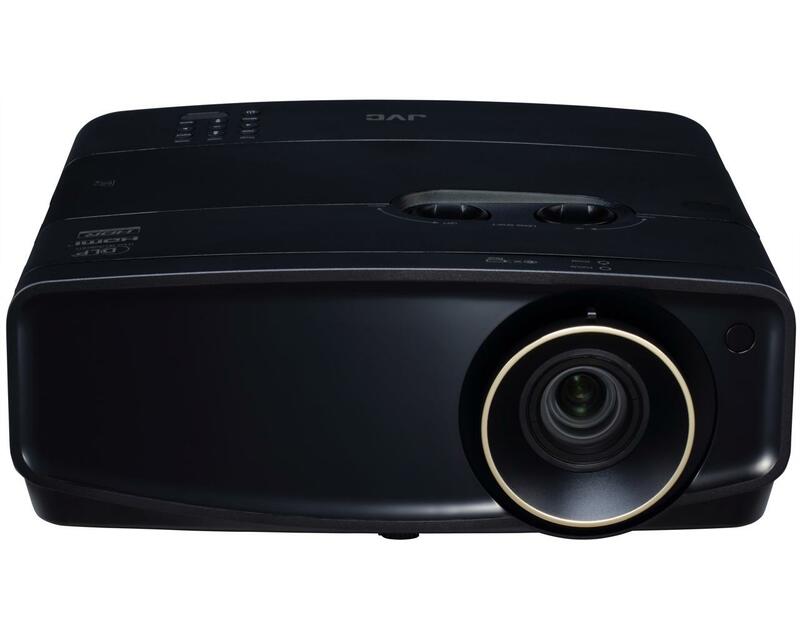 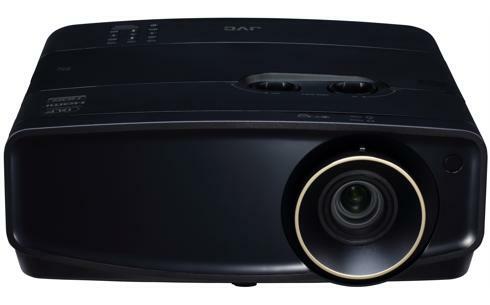 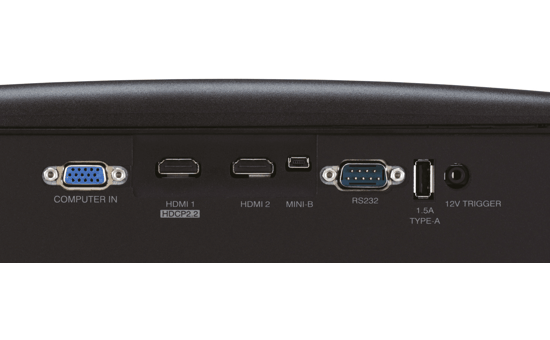 LX-UH1B 4K HDR DLP projector - Conference / Game / Video Data • JVC U.K. 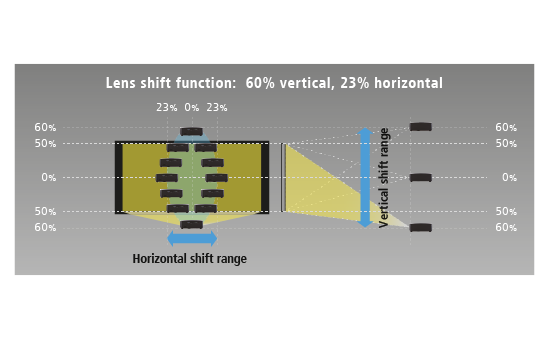 The LX-UH1 features a 1.6-times zoom lens. 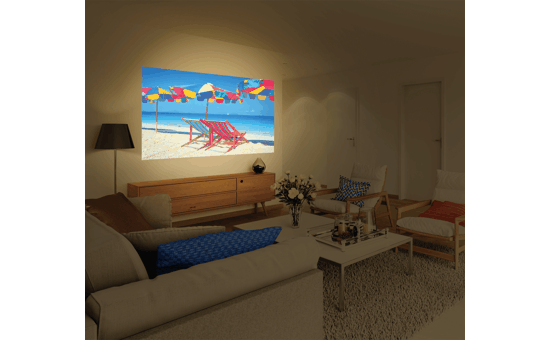 For a typical 100-inch picture size, the projector would be installed between 3 and 4.8 m / 9.8' and 15.7' from the screen – an added convenience when space is at a premium. 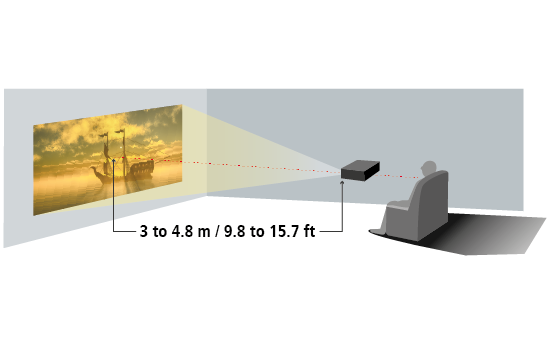 Refer to Projection Distance Chart on the back of the brochure for more.